JOHNLEONARD's Temporary Division is committed to being the industry leader in convention staffing. We have staffed projects from large scale, multi-site conventions, to smaller scale meetings, and we know that each event is unique with its own specific needs. 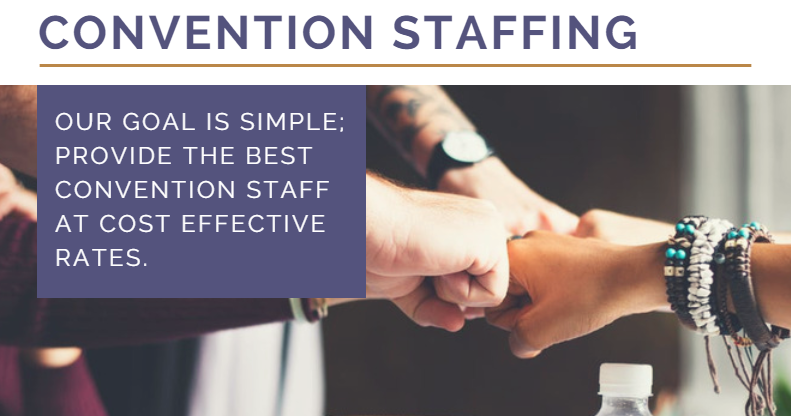 Download our handout which will provide you with more information about our Convention Staffing Services and how we can plan your next event.